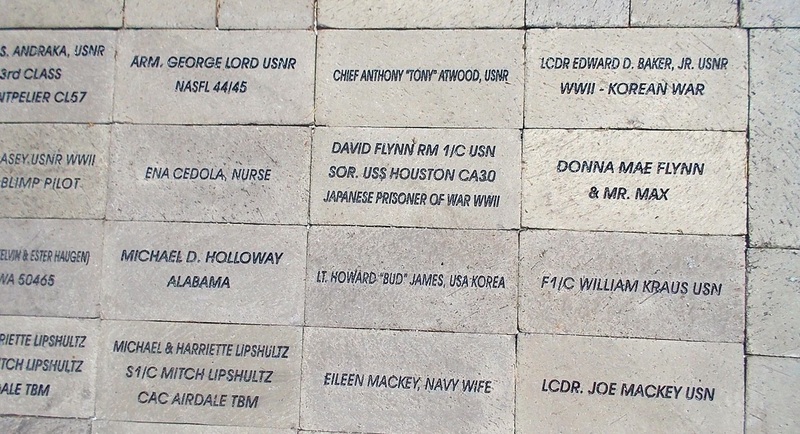 Memorial Bricks Program - Naval Air Station Fort Lauderdale Museum Naval Air Station Fort Lauderdale, the only military Museum in Broward County, on the register of historic places. 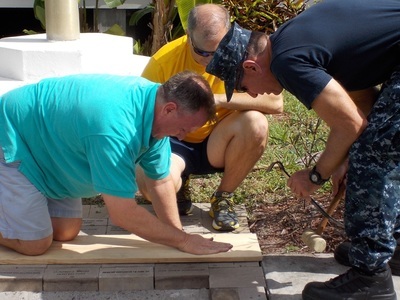 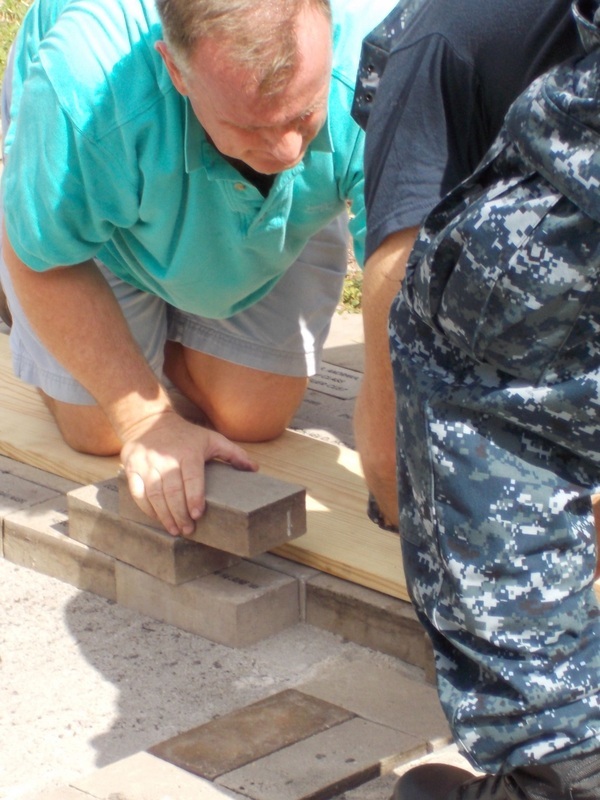 You can play an important role in preserving the spirit of naval aviation, by purchasing a personally engraved brick paver to be showcased in the outdoor walkways of the Naval Air Station Fort Lauderdale Museum, where it will be displayed for all who pass through to see. 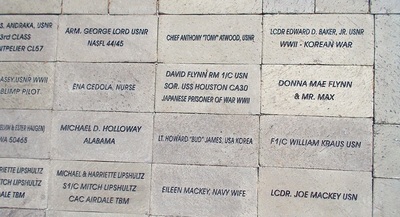 All funds raised from Memorial Bricks sales support the Museum. 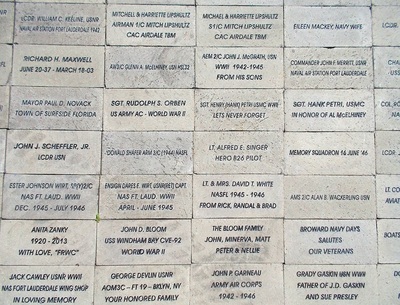 Your personal message becomes a lasting gift and a piece of history. 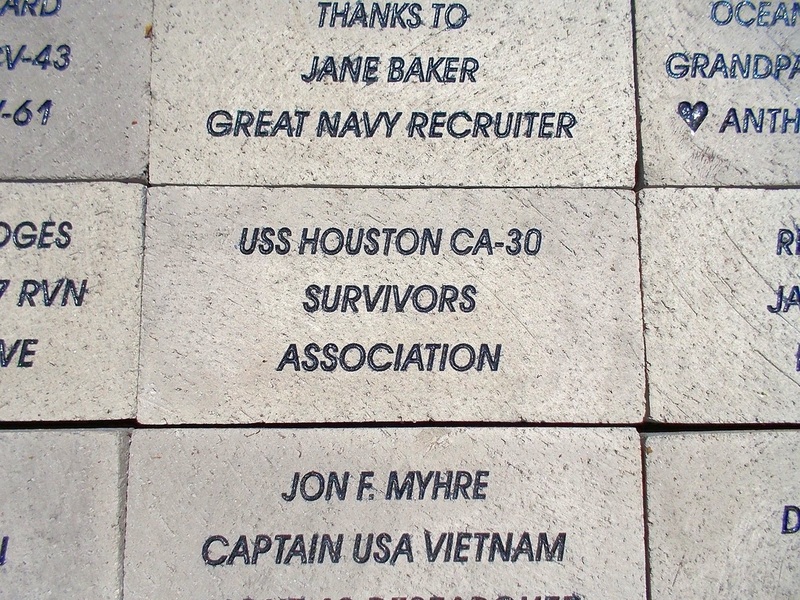 Keep the Spirit of Naval Aviation alive with your Memorial Brick Paver! 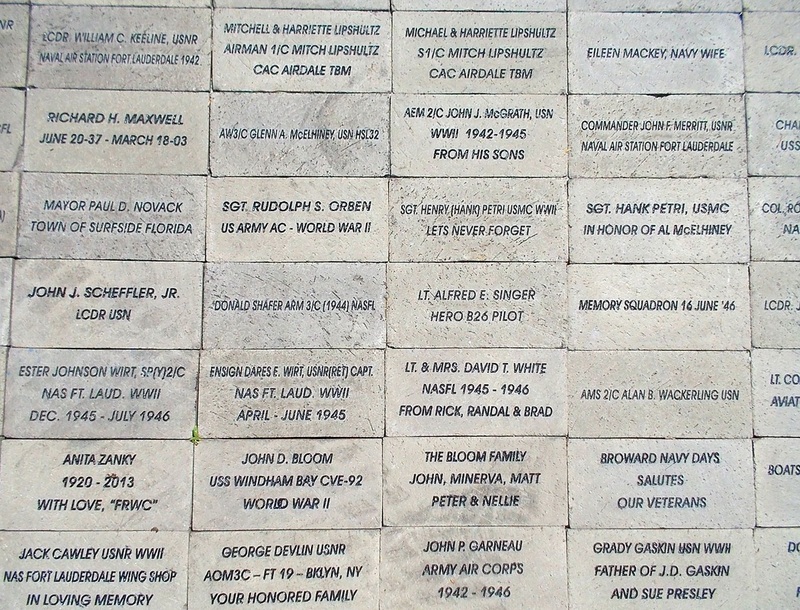 OWN A MEMORIAL BRICK AT NAS FORT LAUDERDALE MUSEUM! Payments are non-refundable and will be treated as donations to the NAS Fort Lauderdale Museum. 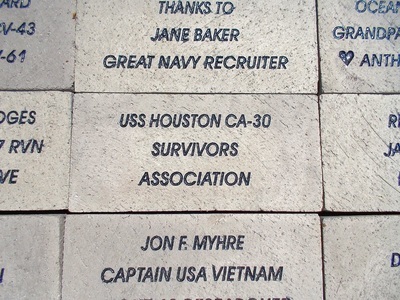 Individuals ordering pavers will receive a letter verifying their purchase which also serves as a receipt for the donation. 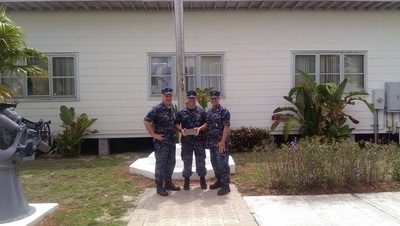 The NASFL Museum is a 501(c)(3) non-profit organization: EIN-650353567.